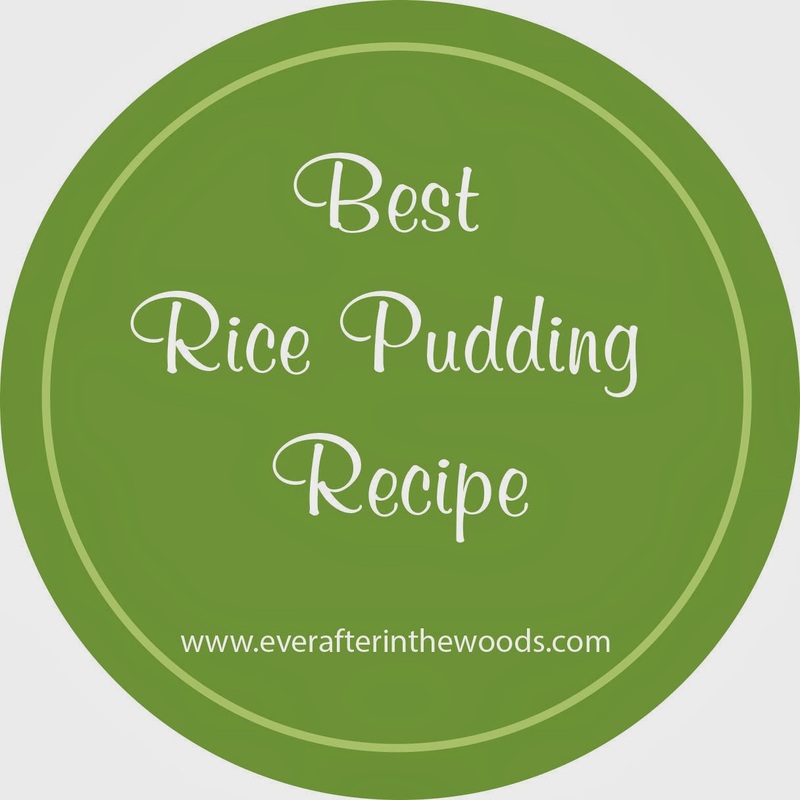 If you love rice pudding, then this recipe is for you. 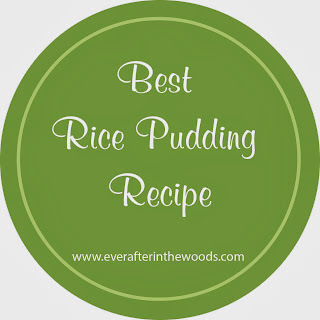 This rice pudding comes out creamy and delicious. You may want to make two batches! This will be the recipe that if you take it to a dinner, party, or potluck everyone will want the recipe. But be warned once you make it and take it, it will be requested that you bring it again and again for years to come! Soak 1 cup Carolina rice for 2 hours. Bring to a boil (almost) 1 quart whole milk. Lower heat, cover and simmer for about 25 minutes… Until rice is tender. In another bowl mix 1/2 cup sugar, 2 eggs, and 3/4 of a can of Carnation evaporated milk. Bring the whole mixture back to a boil. Remove from heat and add 3 tsp. vanilla extract. Stir and put into a serving bowl.